At Allen Diesels we ensure that the parts you are getting are genuine spare parts applicable to you engine. It is often the case that the part requested is not necessarily the part that is required; Nobody has as much product knowledge as we do. The supply of the right components at the right time can result in dramatic cost savings. Unlike any other suppliers of parts for Allen diesel engines, as the OEM we have both the build records and the OEM parts supply history for every individual Allen engine produced. 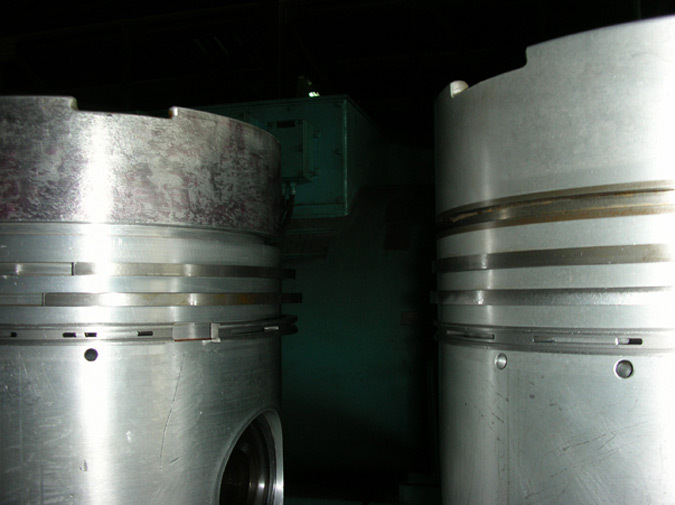 This enables us to ensure that you receive the correct part every time. As well as getting the right part, you get the right quality assurance. The Allen Diesels name is synonymous with quality. Each and every genuine Allen Diesels supplied spare part is backed up by the very latest technical specification standards, ensuring that all of our spare parts are manufactured to the very highest standards. You get the parts that we source from our current suppliers – not from past suppliers with whom we no longer deal. Our unrivalled experience of our engines in service and our expertise in the very latest advances in materials technology runs through every component we sell. In our efforts to ensure our customers receive the very best quality, reliability and longevity from genuine spare parts, we do change suppliers – even inter-company suppliers. This cannot be said of non-genuine spare parts, which are very often obsolete because of this. Trying to save money by buying non-genuine parts can very often prove to be a false economy, particularly when major component failure is caused by the fitting of non genuine small parts. Safety is paramount. 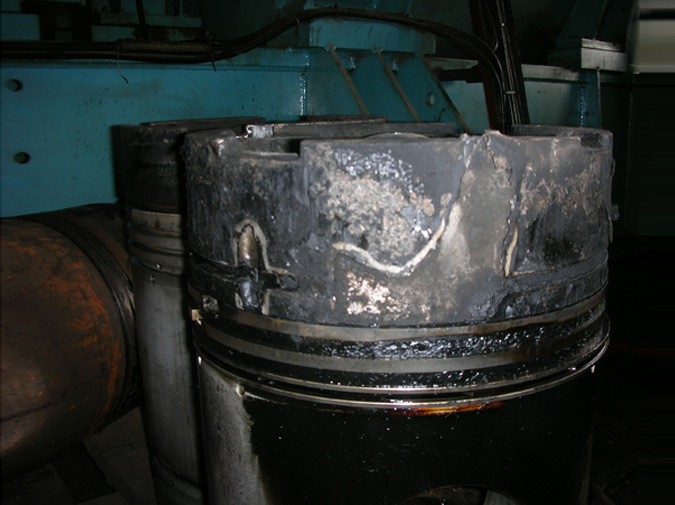 Key components such as connecting rod bolts, rods and pistons undergo intensive testing to simulate the toughest of in-service conditions. Our parts can be trusted, confidence reinforced by the fact that all of our parts are backed up by a comprehensive supplier QA analysis. Can the alternative, non-genuine market match this? Our highly skilled, dedicated technical department is on hand all the time to provide help and advice; again can the alternative market provide this level of support? The answer is clear. There are occasions when genuine Allen Diesels spare parts cost more than non-genuine often obsolete parts supplied by companies with no knowledge of your equipment. In the long term cheap does not necessarily mean good value. These photos show typical examples of buying from the alternative market.